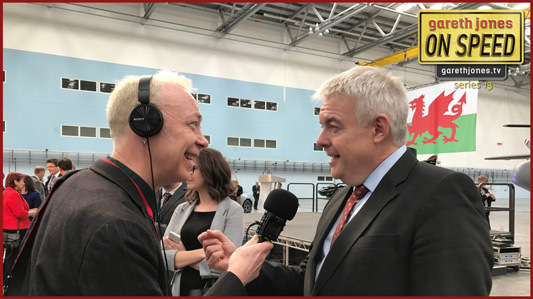 Presented by: Gareth Jones with Dr Andrew Palmer and Wales’ First Minister Carwyn Jones. 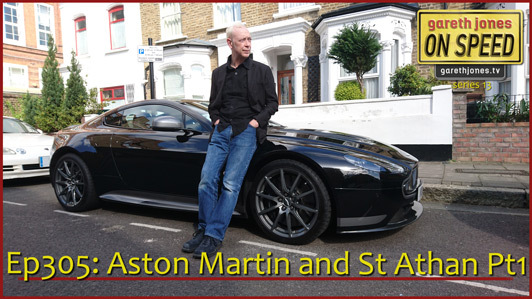 #305 Aston Martin and St Athan Pt1. Gareth takes an Aston Martin V12 Vantage S to the handover ceremony of Aston’s new Welsh manufacturing plant. Featuring interviews with Aston’s president Dr Andrew Palmer and Wales’ First Minister Carwyn Jones.